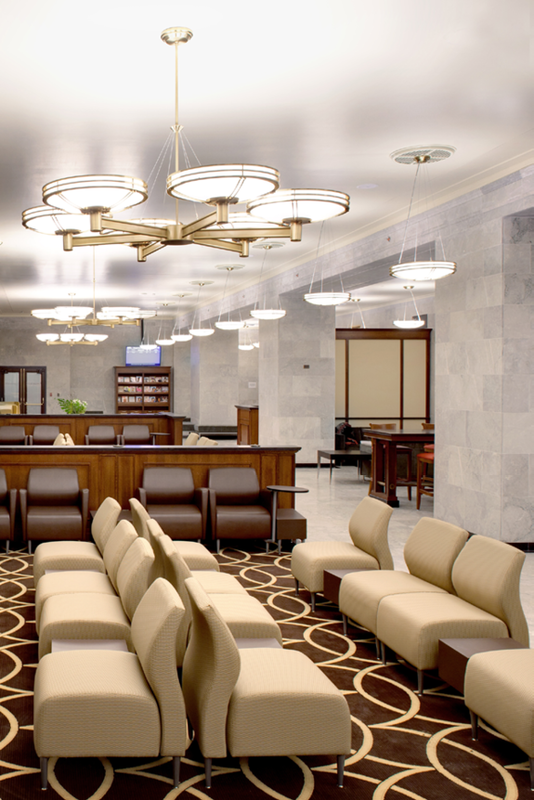 The VIA Panorama Lounge was one of the first projects to be completed as part of the Union Station Revitalization Project (USRP). The existing lounge is now relocated in the former lunch room on the main level of the West Wing. 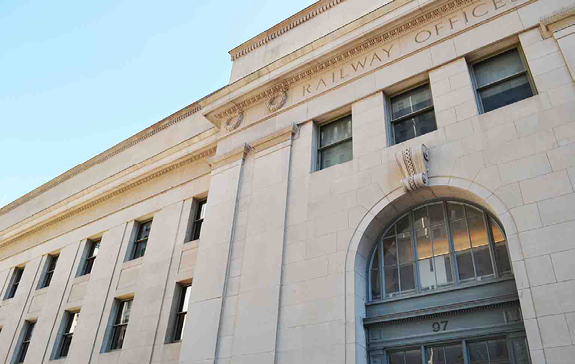 This historic space had been severely compromised over the years and required a complete rehabilitation to accommodate the programmatic requirements of VIA Rail. 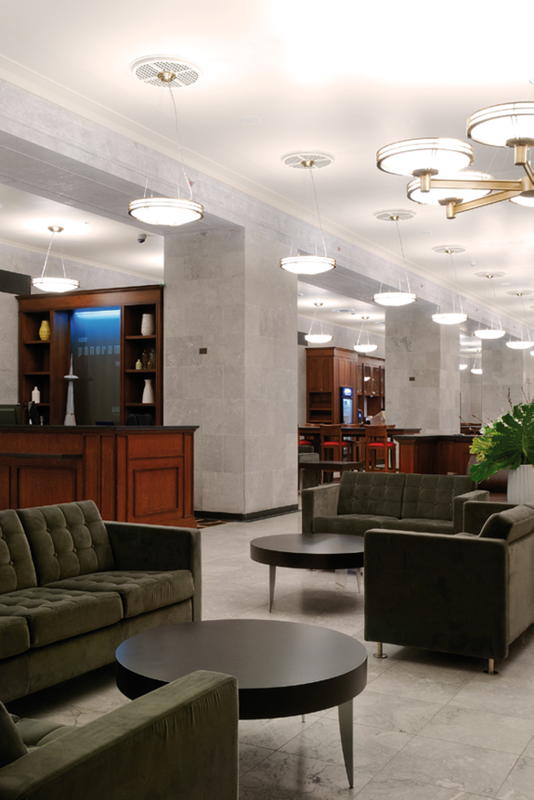 New HVAC and lighting, and life safety systems were integrated, while respecting the heritage character of the space.